You are here: Home / All Freebies / Don’t Be a Turkey! 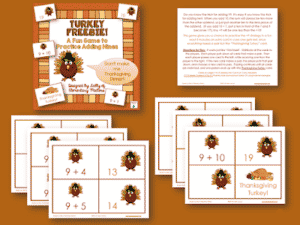 Looking for a fun game that helps the kiddos practice their +9 facts! 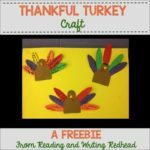 Come on over to Elementary Matters and check out this freebie! 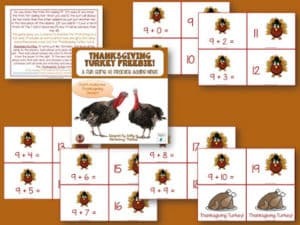 « Sums of Ten: Let’s Talk Turkey!